For many guests, a world of difference starts on the fairways. The WorldHotels Collection encompasses some of the finest globally recognized golf resorts, many designed by leading legends including Jack Nicklaus and Graham Nash. With one click, discover a world of celebrated golf destinations including being enriched by nature outside Houston, Texas or getting inspired by wonder in the capital of Brunei. The Woodlands Resort Texas was named as one of the Top 75 Best Golf Resorts in America by Golf Digest Magazine. The Woodlands offers two championship courses including their signature Panther Trail™ course. Let WorldHotels curate unexpected discoveries such as the only night golfing opportunity in East Malaysia at the Pacific Sutera Resort. Or add to your bucket list by playing one of Jack Nicklaus’ signature accomplishments, the oceanfront links at the five-star Empire Hotel Country Club in Brunei with an epic 549-yard par 5 15th hole. Where will the world take you? 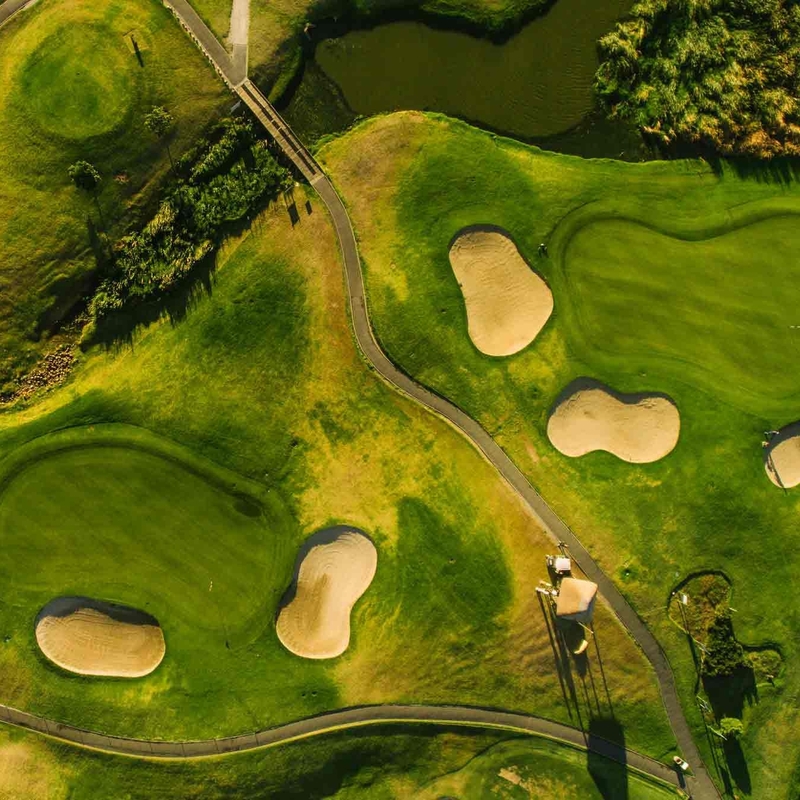 View our hand-picked hotels and resorts for golfing enthusiasts.